Augusta Movers offers a full range of moving, packing and storage solutions to fit your move and budget considerations including discounts for students and seniors. Our expertise in residential and commercial moving, packing and storage has earned us a solid reputation with our customers enabling our business to prosper from repeat business and referrals for local and long distance relocation. Since March 2010, Clayton and Brandee Featherstone, along with new partner Dan Mayo have been proud owners of Two Small Men with Big Hearts Moving in Hamilton and surrounding areas. 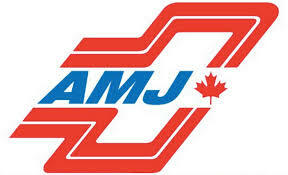 Together they bring enthusiasm, dedication and superior customer service to the moving industry. They have been continuing the professional and courteous reputation that TSM has earned over its 25 years of serving Canadians. 1-888-Wow-1Day! 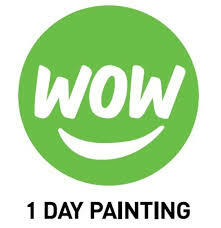 delivers professional quality painting in just one day! They provide all painting services including, House Painting and commercial Painting.